Black History Month, celebrated every February in the United States, is a great time to learn about the achievements and history of African-Americans. 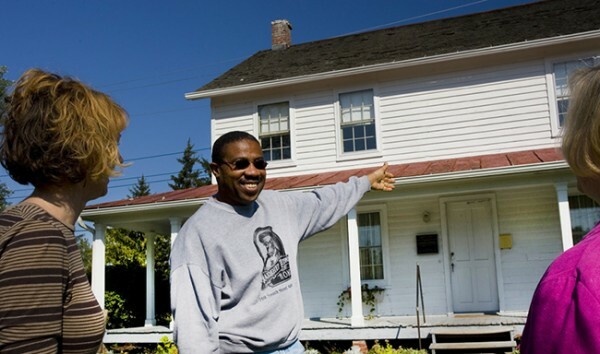 Cayuga County, in New York’s Finger Lakes region, is rich in African-American history, making it the perfect setting to honor the legacy of the African-American community while enjoying the beauty of the area. Eight Ways to Celebrate Black History Month in Cayuga County and the Finger Lakes. 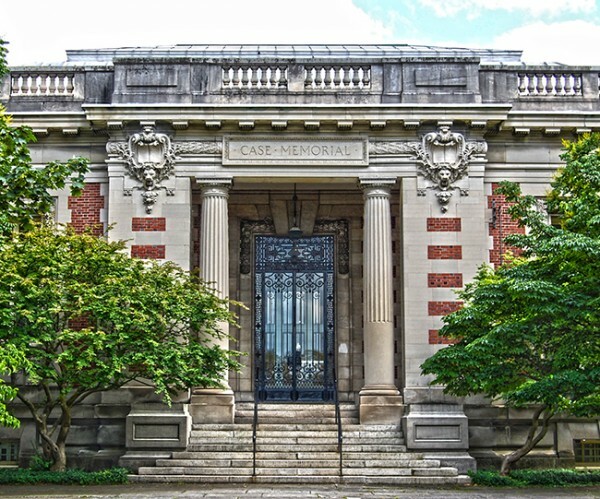 1) Visit the historic Seymour Public Library in Auburn and browse through a book by a famous African-American author while enjoying the Library’s monumental stone architecture . 2) “The Blues” are steeped in slavery and work songs. Find ways to chase the winter blues away with a workshop at the Finger Lakes Art Cooperative. Learn to paint, make pottery and create collages. The winter will fly by! 3) Visit the Cayuga County Historian’s Office, a wealth of information on the Underground Railroad and other local history. 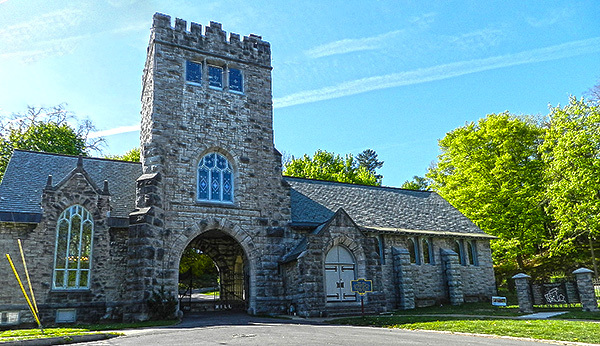 4) Take a self-guided walking tour of Fort Hill Cemetery, making a stop at Harriet Tubman’s gravesite and paying homage to this great leader of the Underground Railroad. 5) Visit the Harriet Tubman Home in Auburn and learn how Tubman led so many enslaved people to freedom with the Underground Railroad. 6) Drive by ‘Holland Stadium’ at Auburn Junior High School, named after former Auburn resident, Jerome H. “Brud” Holland, the first African-American to play football at Cornell University in 1939 and the first to sit on the board of the New York Stock Exchange in 1972. 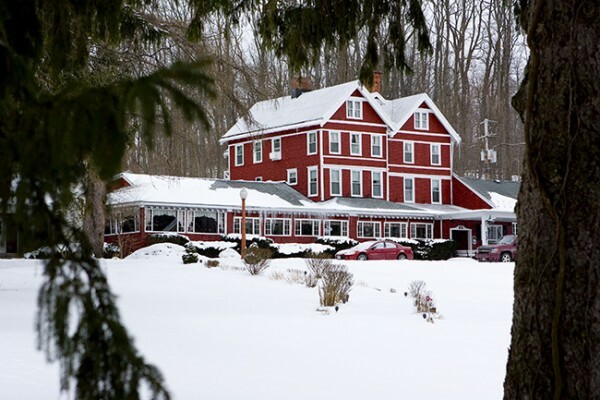 7) Dine and stay at the historic Springside Inn where Harriet Tubman hid runaway slaves in the thickets surrounding the Springside’s backyard. Legend has it that the Springside itself was used as part of the Underground Railroad. 8) Stop in the Cayuga County Office of Tourism, located at 131 Genesee Street in downtown Auburn and pick up a free ‘Let’s Color Cayuga’ coloring book for the little ones so they can learn about the area’s amazing history in a fun way.